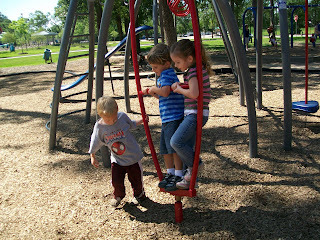 Dawson and friends really enjoyed these spinners at the park. 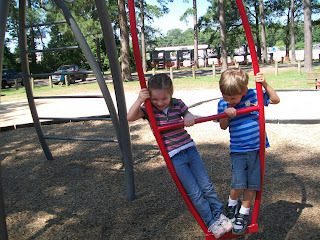 They held on tight as they were spun around and around. 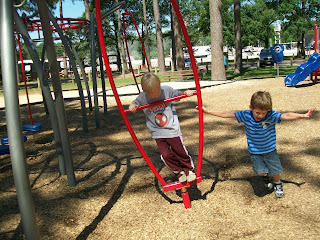 Dawson and Kaelin laughing as they spin around. 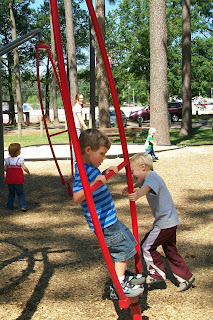 Hutton spinning Dawson and Kaelin. Hutton running around to make Dawson spin. Dawson's turn to spin Hutton.